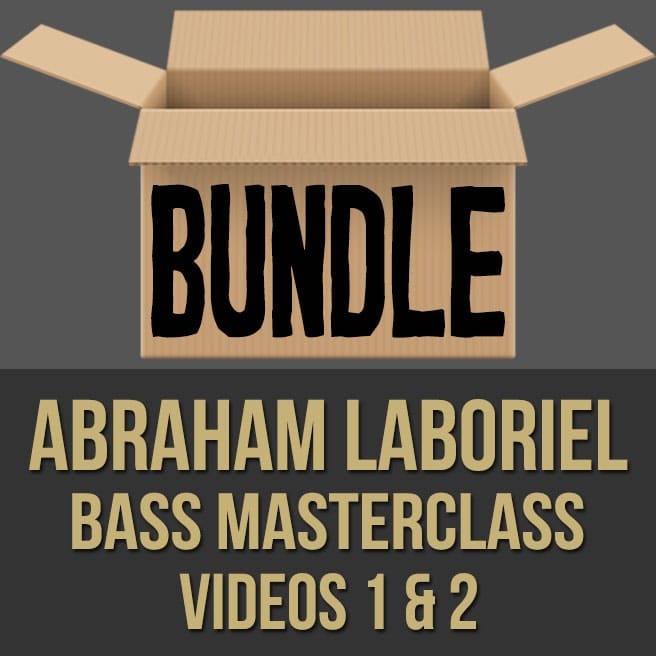 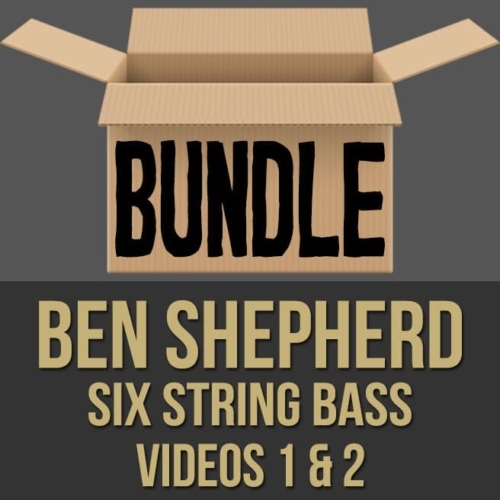 Description: This discounted bundle includes both videos 1 and 2 from Abraham Laboriel's bass masterclass series. Video 1: In part one of this bass lesson (1 of 2), legendary bassist Abraham Laboriel discusses and demonstrates concepts that have helped shape his iconic style. 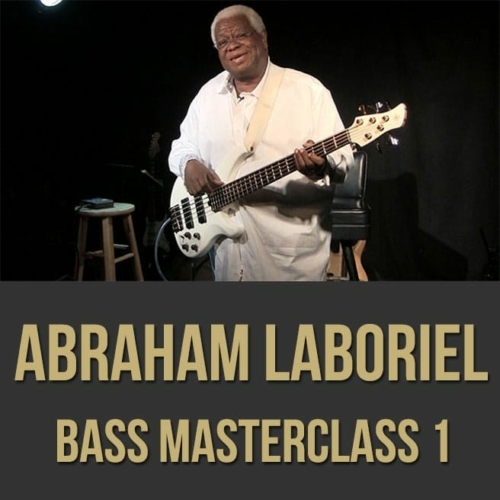 Abraham delves into rhythm, technique, time-feel and more as he shares tips that have kept him on top of the session world for over four decades. 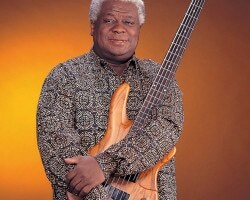 If you're a fan of Abraham Laboriel and want some advice from a true legend, this bass masterclass is for you. Video 2: In part two of this bass lesson (2 of 2), legendary bassist Abraham Laboriel discusses and demonstrates concepts that have helped shape his iconic style. 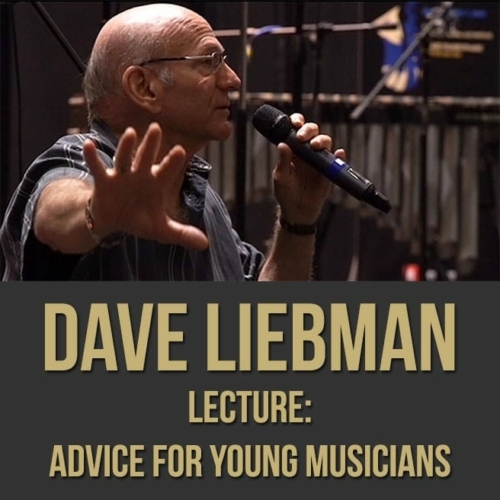 Abraham delves into articulation, the importance of versatility, chordal playing and more as he shares tips that have kept him on top of the session world for over four decades. 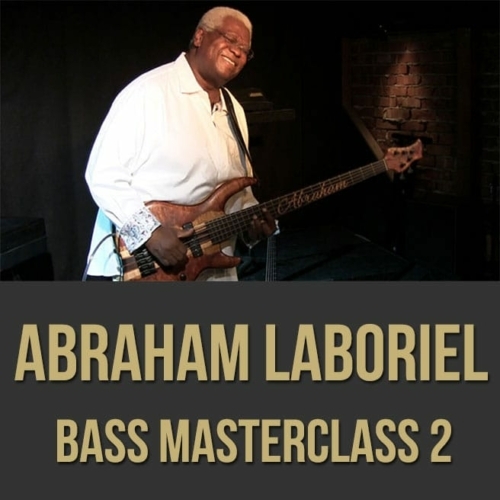 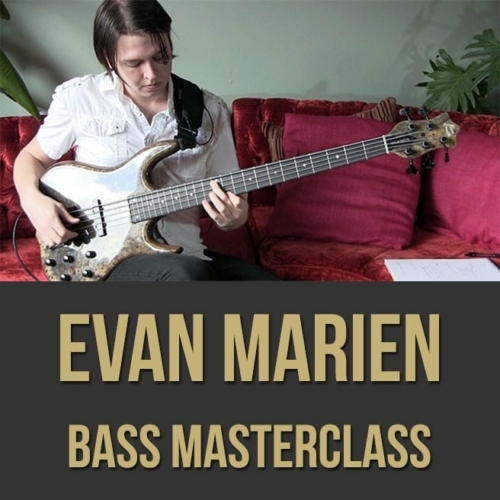 If you're a fan of Abraham Laboriel and want some advice from a true legend, this bass masterclass is for you.